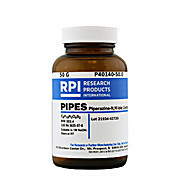 Dry homogeneous blend of molecular biology grade TRIS base, Boric Acid and EDTA. 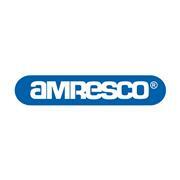 For use in gel electrophoresis. 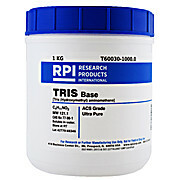 A 40% weight by volume solution of TRIS (3.3M TRIS Base) prepared in Molecular Grade Water. 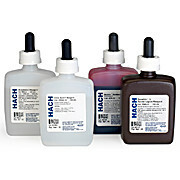 Heavy metals: <10 ppm pka (25°C): 6.8 The working pH range in aqueous solution is 6.5-7.5. 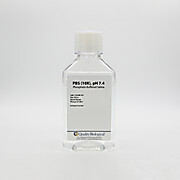 PBS is commonly used in biochemistry. 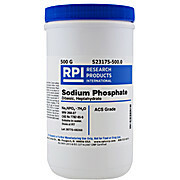 It is a salty solution containing calcium chloride, sodium phosphate and potassium phosphate. 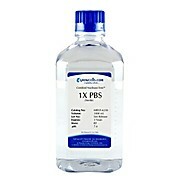 PBS is isotonic and non-toxic to cells. 1X PBS final concentration is 0.137M NaCl, 0.01M Na2HPO4, 0.0027M KCl and pH 7.4. 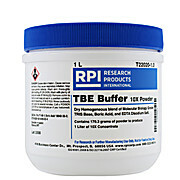 PBS Blocking Buffer with BSA Premixed Powder is used for immunodetection assays such as Western blots, dot blots and ELISA. 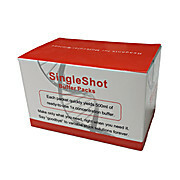 1 pack will make 1 liter of 1X stremgth blocking solution contain 3% BSA.